Impress our guests by providing service that meets and strives to exceed their expectations. Promote pride, enthusiasm and team spirit within our organization. Encourage and reward hotel innovation, creativity and risk taking. Contribute to and support the individuals’ personal and professional growth. Strive to continuously improve the way we operate our business. Uphold quality standards in maintaining our hotels. 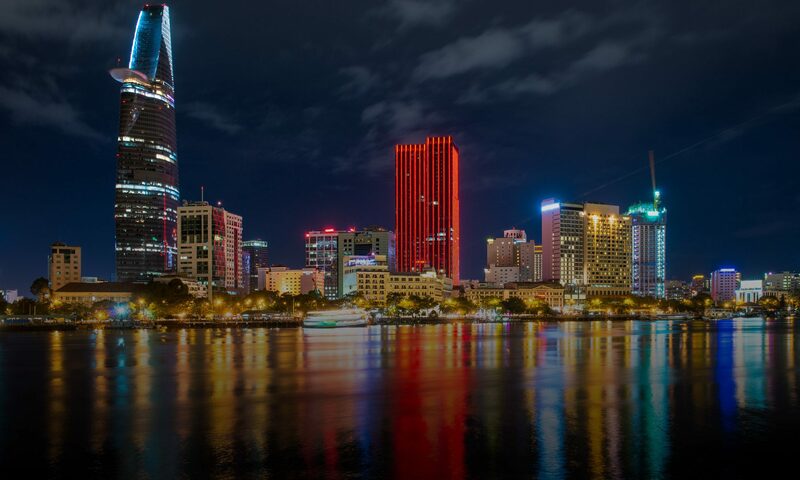 It is from these elements that Vietnam Hotel Group “VHG” measures success.